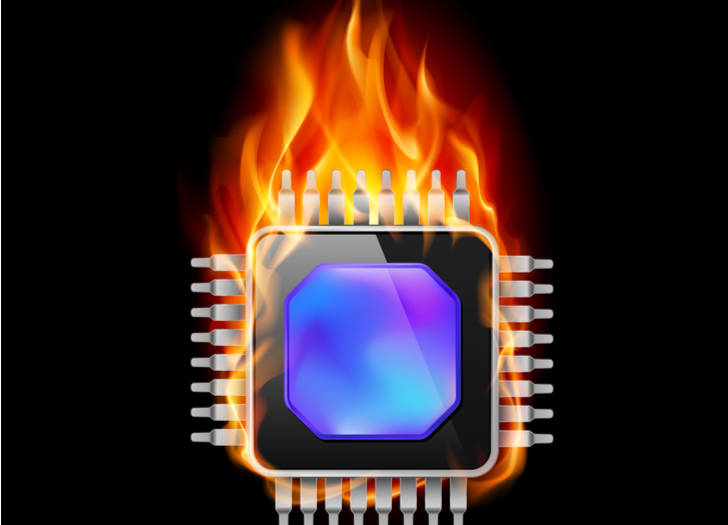 The underlying fundamentals in the semiconductor chip market are currently quite favorable. As everyone who follows the industry knows, everything is all about supply and demand. When demand is high and supply is low, chip prices are high and chipmakers have huge profit margins. Conversely, when demand is low and supply is high, chip prices are low and chipmakers have low profit margins. Right now, demand is high and supply is low in the chip-market. The mainstream emergence of cloud data-centers, the Internet-of-Things (IoT), automation, artificial intelligence and high-end gaming has created a robust demand backdrop for semiconductor parts. But the increasing complexity of those parts has simultaneously created a lack of supply. Big demand plus small supply equals great times for chip stocks. That is why semiconductor ETFs like iShares PHLX Semiconductor ETF (NASDAQ:SOXX) and Market Vectors Semiconductor ETF (NYSEARCA:SMH) have steadily out-performed the market over the past year. They are both up more than 25% over the past 12 months, versus a 12% gain for the S&P 500. Demand isn’t showing any signs of wavering. Meanwhile, chip complexity is only increasing, and that should continue to keep supply relatively constrained. As such, chip stocks could stay hot. With that in mind, here are 3 chip stocks which have been red hot over the past 12 months — and should stay that way. 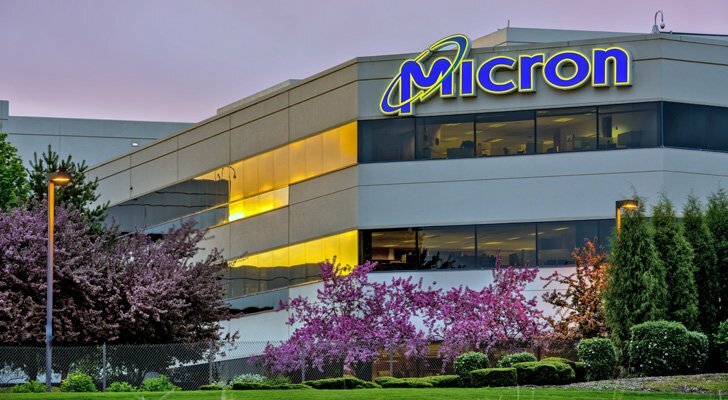 One of the hottest chip stocks over the past 12 months has been Micron Technology, Inc. (NASDAQ:MU). Due to huge demand converging with constrained supply in the memory market, MU has seen its profits soar over the past several quarters. Concurrently, MU stock has risen around 70%. Micron stock, though, is roughly 20% off its recent highs. That is largely due to weak high-end smartphone demand (thanks, iPhone X). The entire bear thesis is predicated upon the fact that the semiconductor industry in notoriously cyclical, and that MU’s profits are likewise notoriously cyclical. Thus, any weakening of demand is seen as a huge red flag for this business as it could lead to a massive erosion in underlying profits. But I don’t think that is the case here and now with MU stock. Yes, high-end smartphone demand is weak right now. But that is just one part of Micron’s underlying growth narrative, and an increasingly small part at that. The hyper-growth demand segments are cloud data-centers, IoT, automation, and artificial intelligence. Judging by recent sky-high growth rates from the big players in this space like Alibaba Group Holding Ltd (NYSE:BABA), Amazon.com, Inc. (NASDAQ:AMZN), Microsoft Corporation (NASDAQ:MSFT) and Baidu Inc (ADR) (NASDAQ:BIDU), demand in these markets remains as robust as ever. Moreover, just because Apple Inc. (NASDAQ:AAPL) isn’t selling a ton of smartphones, that doesn’t mean that Apple isn’t selling a whole lot of other smart devices, like smartwatches and tablets. Overall, then, end-demand for MU’s suite of products remains robust and will remain robust into the foreseeable future. Thus, so long as supply remains checked, MU stock should be able to keep grinding higher. 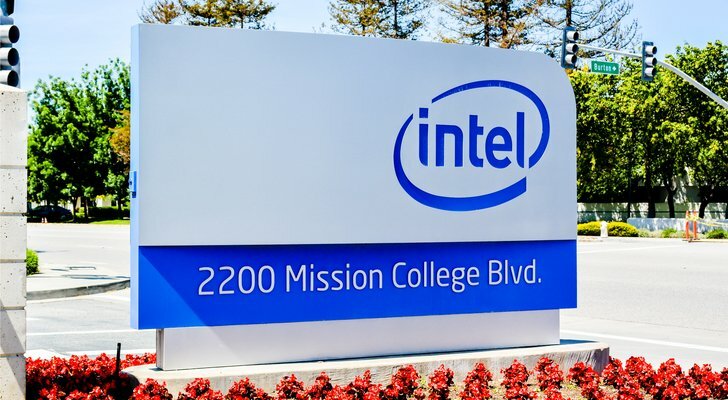 INTC stock is up 45% over the past 12 months. MU stock is up 70%. 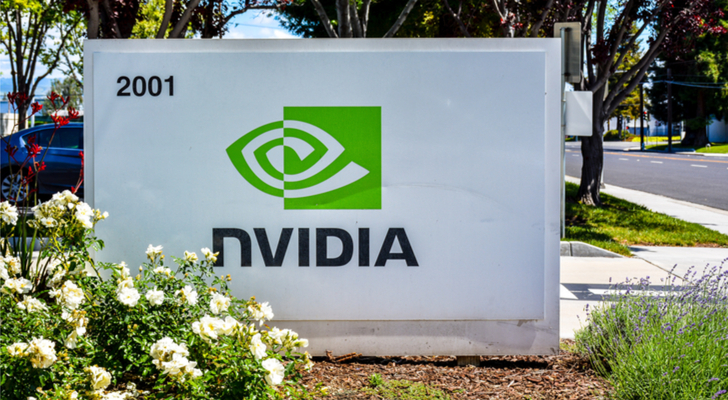 But even those huge gains pale in comparison to the gains made by NVIDIA Corporation (NASDAQ:NVDA) over the past year. During that stretch, NVDA stock has risen by more than 140%. That is especially impressive considering NVDA is among the biggest in the group, meaning these huge gains have come from a big base. As such, it is easy to tell that a lot of things have gone right for NVDA. Remember all those secular growth markets that are creating robust demand in the semiconductor space (data-centers, AI, IoT, and automation)? NVDA is the king in each of those markets, and the company’s leadership position appears to be only strengthening as the markets get bigger. As such, NVDA stock should be able to stay hot. That said, valuation is a concern for this stock. NVDA stock trades at 40-times this year’s projected earnings. That is a much bigger valuation than is normal for a chip stock. But NVDA also deserves this huge multiple. Revenues have grown by around 40% per year over the past 2 years, and are expected to rise another nearly 30% this year. Meanwhile, margins are powering higher, and earnings are expected to rise 30% this year and more than 15% next year. Thus, the 40-times forward multiple feels rich, but not unnecessary. There may be some near-term turbulence in the stock as fundamentals catch up to the stock price, but overall, this chip stock should head significantly higher in a long-term window. As of this writing, Luke Lango was long BABA, AMZN, BIDU, AAPL, and INTC. Article printed from InvestorPlace Media, https://investorplace.com/2018/05/3-red-hot-chip-stocks-stay-lot-longer/.